The unit would not work with a 32G micro memory card, but it works OK with a 16G one. It may need re-seated over time. I'm having problems setting the time on the pictures and movies. It even dates the files to 2011! I tried several different ways to reset the record time, as the software on the included CD couldn't even find the device. Many suggested creating a "time.txt" text file on the root of the micro memory card, but none seemed to work at all. Got any ideas? 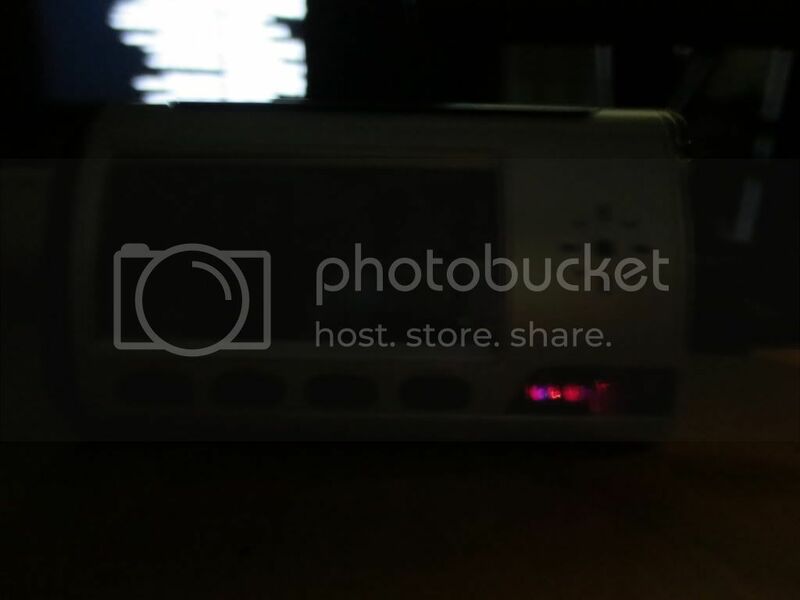 This alarm clock camera could be used to record your hotel room while you are away. 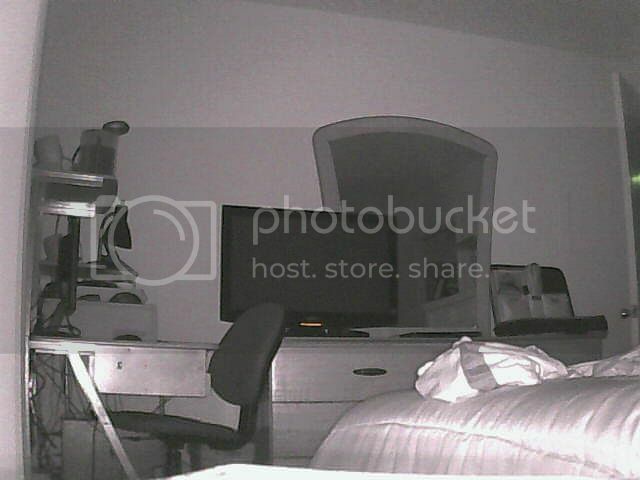 For a spy camera, it is pretty well lit. The blue and red LED's even shine through the case. They even shine around black tape. When the top is pried apart, the end caps will fall off as will the side slide switch cover (top left). 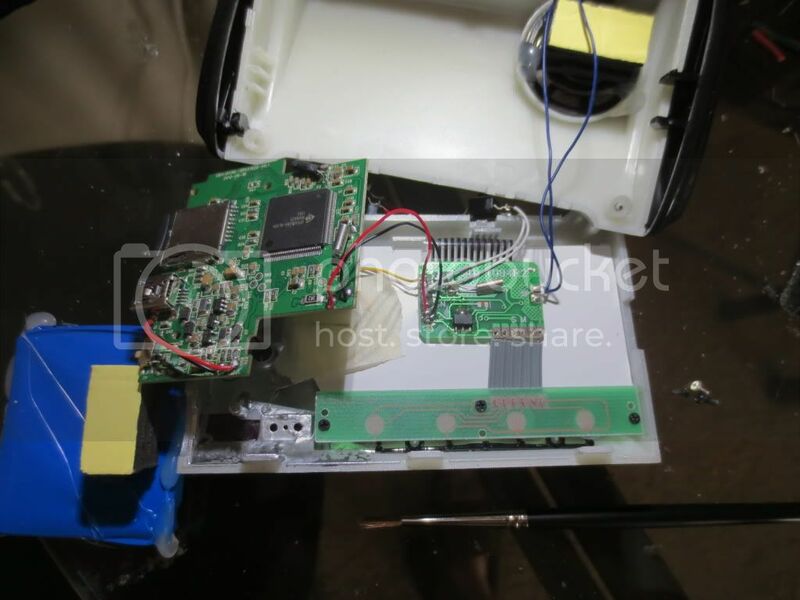 Don't put too much strain on the battery wires. 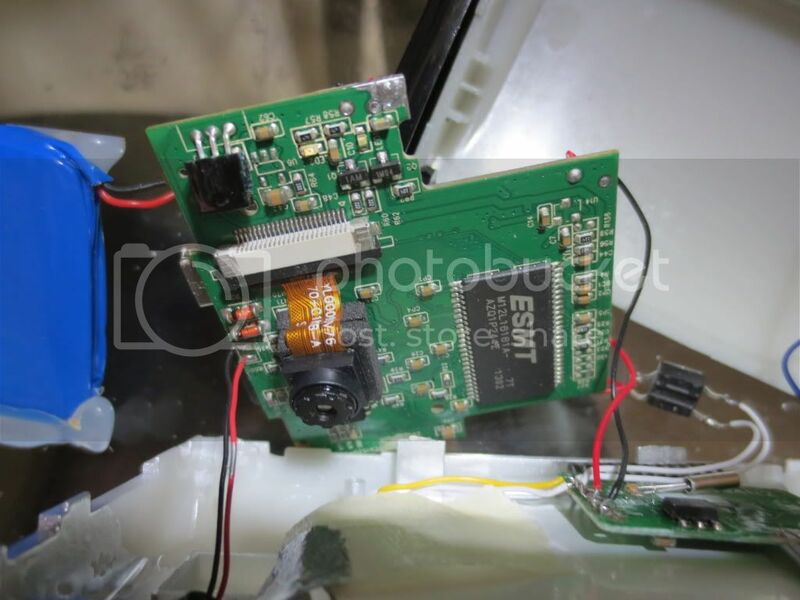 The LED board has a tiny black screw above the memory card and a slightly larger silver screw near the slide switch. The blue battery is on the left with a foam standoff cushion to hold it in place. It can record for about 12 hours before it needs charged. never show the lights on. The accents around the camera opening doesn't help much either. 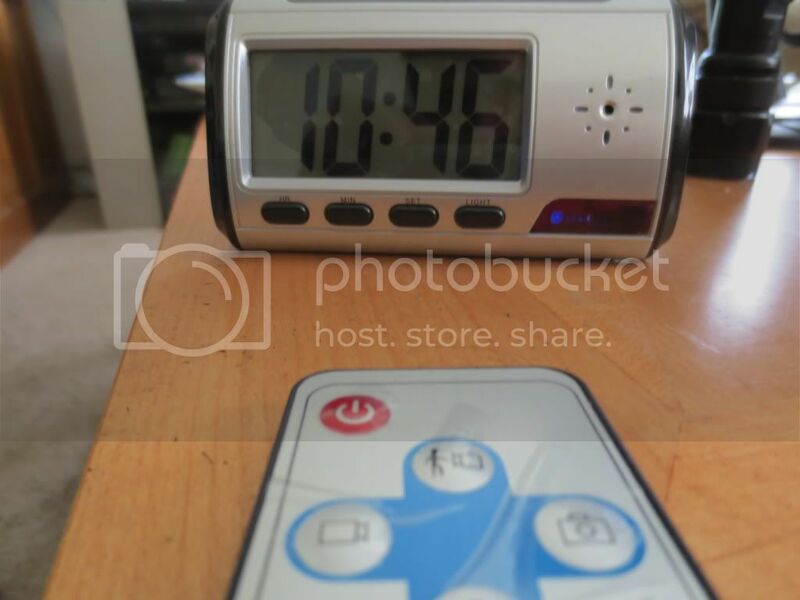 camera accent on the alarm clock face. To use it as a security monitor, I need to plug it into a computer to email me when a motion is detected by software. "Yet another Web Cam". 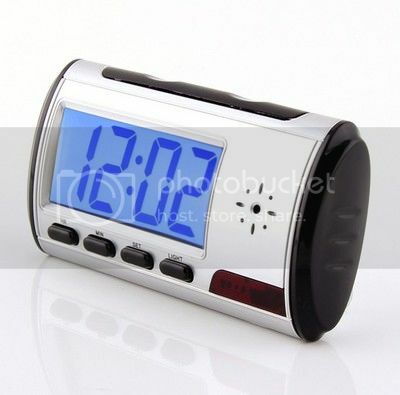 Once it is set up, the clock camera can record events to file, a streaming link and send an email too. clock remote control . Just turn the camera off or on with the remote until it appears as a USB video device. Then run the web cam software. 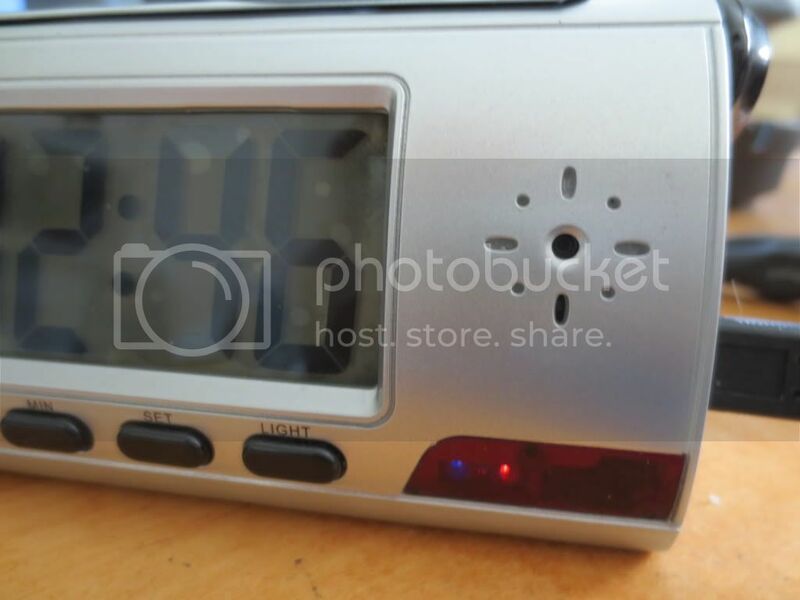 The clocks's hidden power slide switch can also be off, but the LED's stay on with the USB. to a computer either! It will work with just the blue light when plugged into a USB charger. The red LED designates a data line. Now all I have to do is cover them with black tape when software is used for surveillance while I am away. Red remote button: is for power on/off. Blue LED on when slide switch on side is in up record position only. 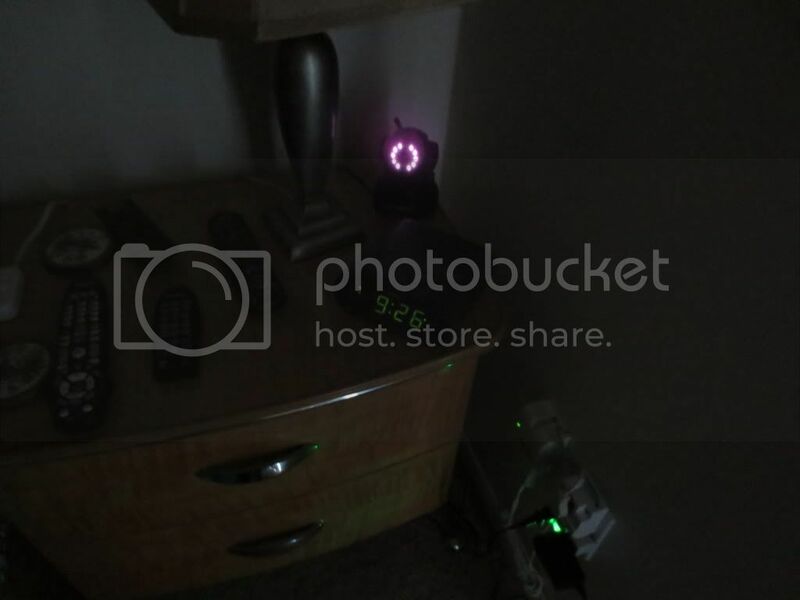 Motion detection:[walking figure] Blue LED blinks and then turns off when motion is detected. Blue may blink when no motion detected. Movie: [movie camera] Blue blinks 3 times and goes off while recording. Press again to stop and turn blue light on. 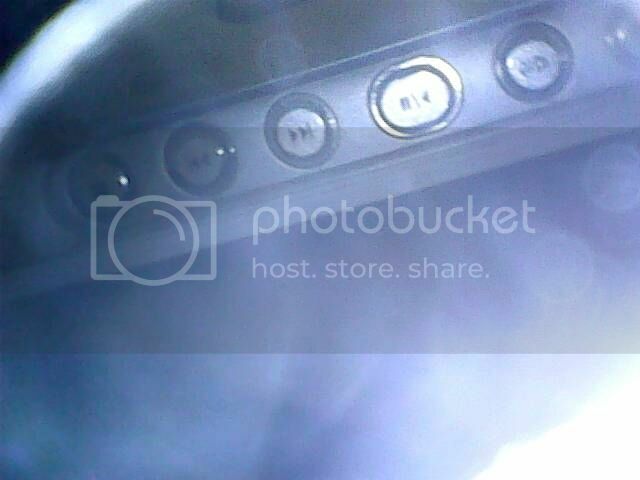 Picture: [camera] Blue light goes off, then on to indicate that a picture was taken. Sound: [upside-down !] Records sounds only with blue light blinking slowly. Press again to stop. Now that the blue LED only shines through the hole, it is much less noticeable when recording motion. It only blinks on and off when no motion is detected once motion recording is set. Cover LED with tape after it is set if you wish. 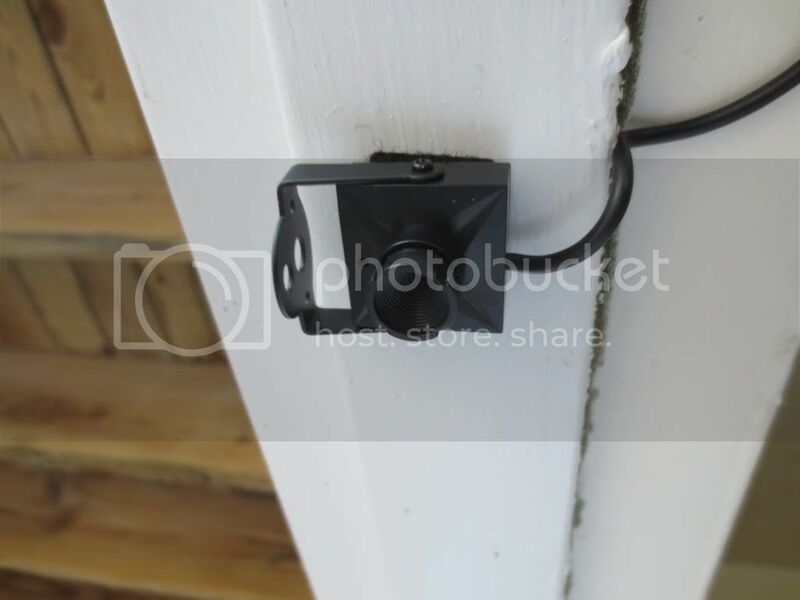 The power switch can be on or off and the camera can still be used with the Yawcam software as a USB device. The Yawcam console is in the foreground set to email pictures to Gmail and upload a live stream. 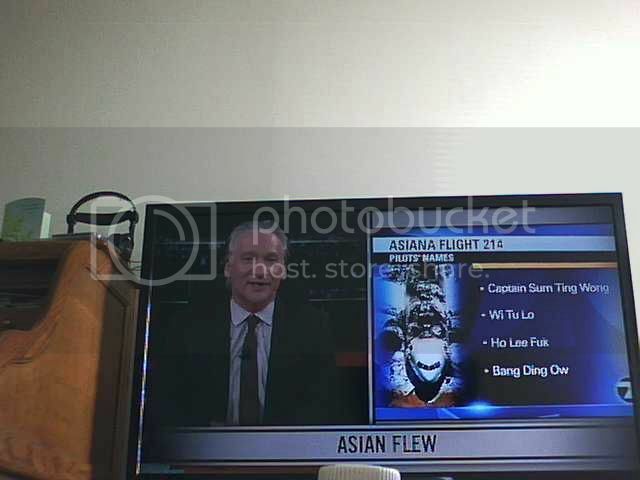 The Yawcam preview displays the actual camera view. The program can be set to hide at startup. The Help menu can give you the stream link and help on the web. The camera takes pretty good pictures during the day. As the light gets darker, the video degrades. The motion sensor activates at night with the changes in TV brightness. The Email settings are listed on the Motion Sensing Window in Actions. Another action would be to load JPG picture files to a Temp folder. Emails are sent from my Verizon email account to Gmail. That way it gets through the wireless router. Email password required. Custom titles and messages can also be created and you can limit the number of pictures and emails sent per motion detection. I seriously doubt that I will ever use the camera for anything but surveillance when I am out of town. I may get another one for travel as I know people who have had their hotel rooms robbed during the day. I never did fix the camera date and time issue. I won't buy a second one from the same Ebay seller. While it is more difficult to see during the day, it is a lot less obvious at night in software surveillance mode. Now tape can cover them completely. 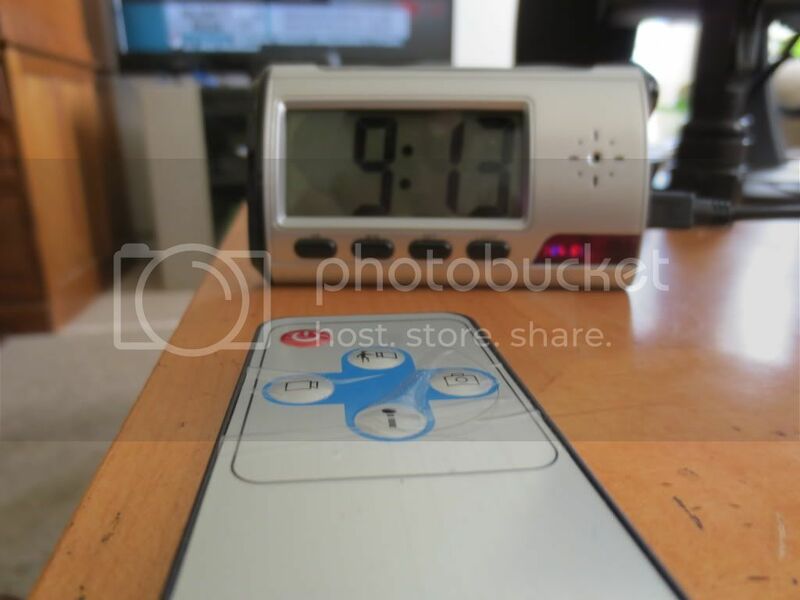 1) The clock camera side switch can be off, but the blue and red LED should be on with USB connected from computer. 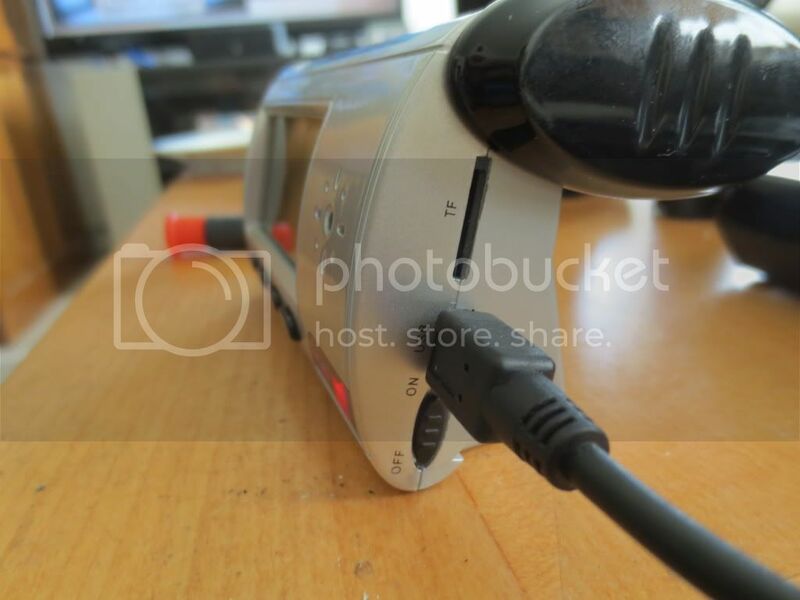 2) Press the remote power button until camera shows up on the computer as a USB device, not a drive letter. 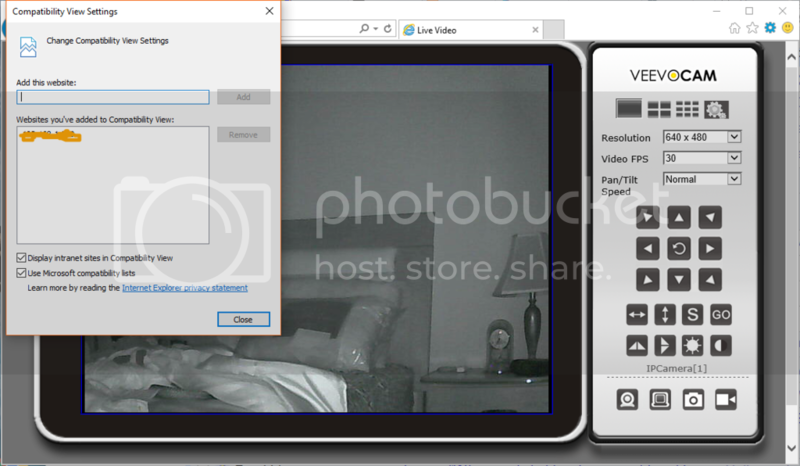 3) Run the Web Cam software and set it to email and/or save video files to the computer. 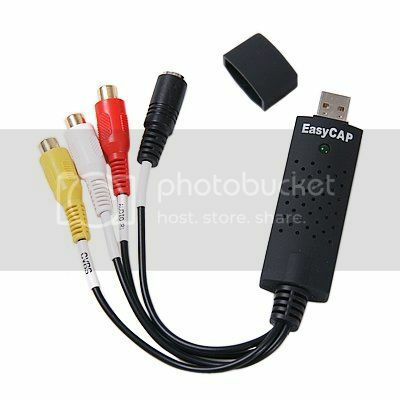 A micro memory card must be inserted to do anything with the camera, even when internal recording is not needed! Yes it even senses TV motions. 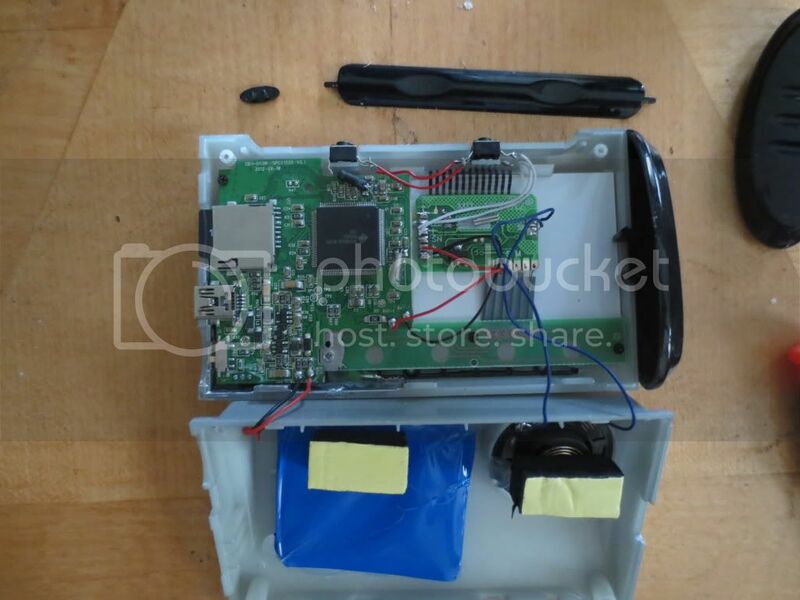 The camera comes with a DC power supply, mounting bracket with screws, manual, CD and antenna. then be connected directly to the wireless router with an ethernet cable. That way the camera can get the local IP settings. Run the software and hopefully it will find the camera and supply the URL necessary to view what the camera sees. I did not have to connect the computer to the router directly as indicated in manual. Just the camera. Don't forget to connect the power supply to the camera too! It is not battery operated. Red arrows should point to buttons to a web address. When Open or Next is clicked on a password box will pop up. If a password box pops up, the default user is admin with no password. The default user is admin with no password. Click Next and a red arrow button will take you to the camera's URL. The camera is controlled and set in the remote web controller. The camera positions, motions and other settings can be made there. The gear at the bottom right allows the owner to set a password, set email settings, and turn off the green power LED. You can also allow other users to view the streaming video with preset user names and passwords. The camera sees quite well though the red LED's give its position away. This was easier to setup than the alarm clock! 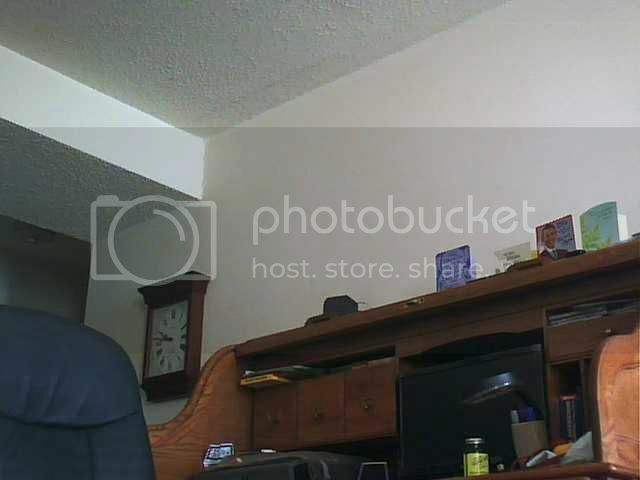 using the camera's web address! I wonder who pays for that? enough ambient sunlight changes the brightness and sets it off even on the lowest setting. I still haven't got any sound. I think that may only be available in IE. 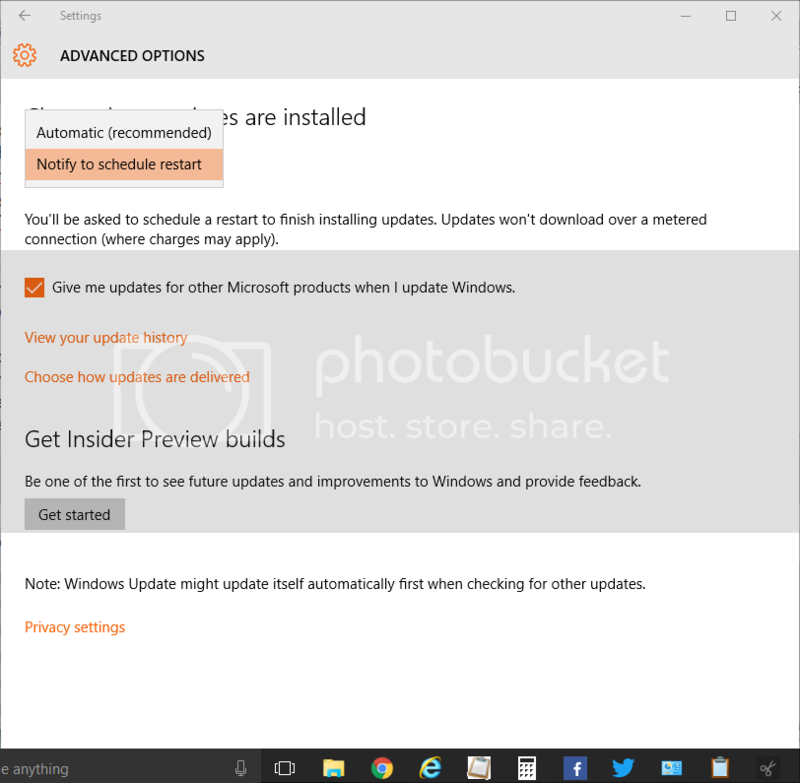 IE requires an active X download. I sent the Ebay seller an email, but they have not responded yet. The scheduling involves clicking on 4 boxes for every hour you want reports. Like 15 minutes is critical? Watch out for the Select All and Clear buttons! They could have been placed a little lower! 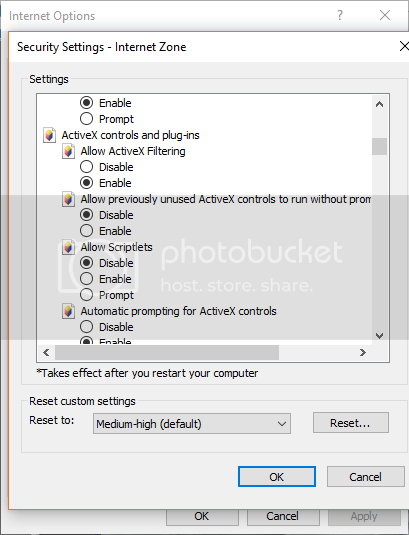 Clicking OK tells you if the settings are saved. You might have to do that more than once. Internet Explorer presents more options like recording and sound. The settings button is up top now too. 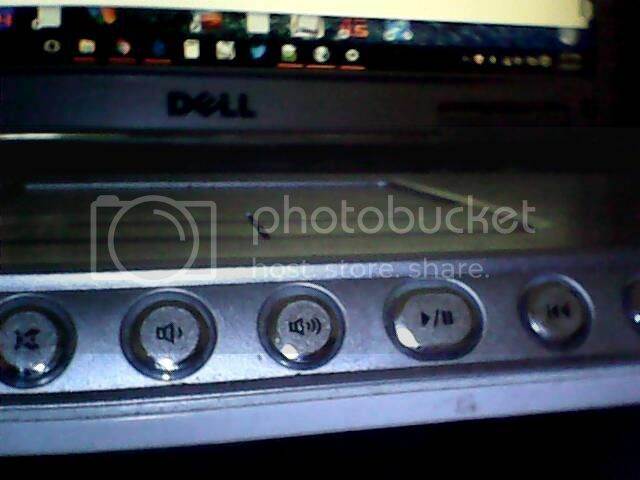 The blue button on the lower right enables the sound and the record command button is on far right. The sound seems sensitive, but it has background noise. Set a path on the computer to copy the video with or without sound. Set sound on front panel. Also set video recording in the Alarm Settings so it will stream record anything when activated. This record option is not available in other web browsers. IE requires an active X installation too! like an actual break in! 2) Time on internet streaming video changes daily. I have to sync the time at least one time daily! Seller has offered to refund $6 on price. to knock believe it or not and once I had 2 packages stolen at the door. For this camera I decided to mount it with velcro tape so that it can be moved different places when needed. I will wire it temporarily on the door and use it later for indoor security. 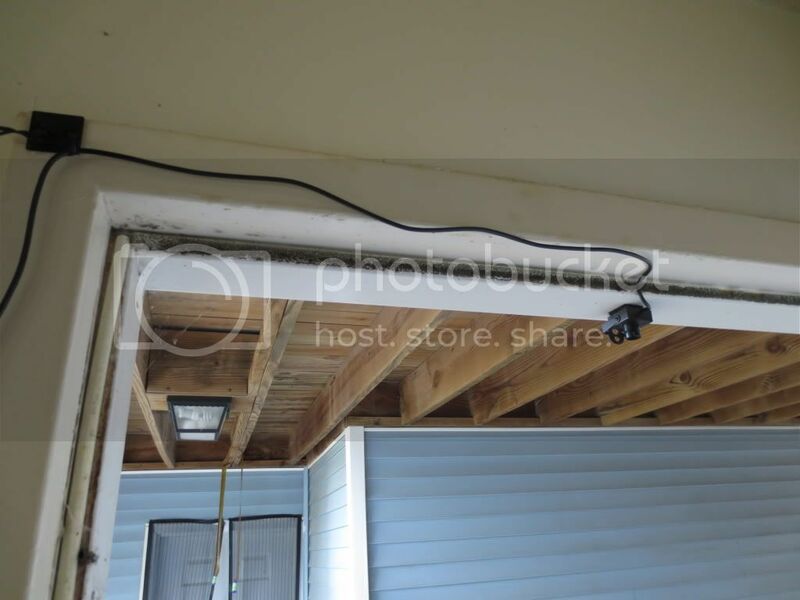 A twisty holds the cable on the door corner. On the left is the 50 foot reel of camera cable. The Easy Cap is a tight fit on my Dell USB cluster. 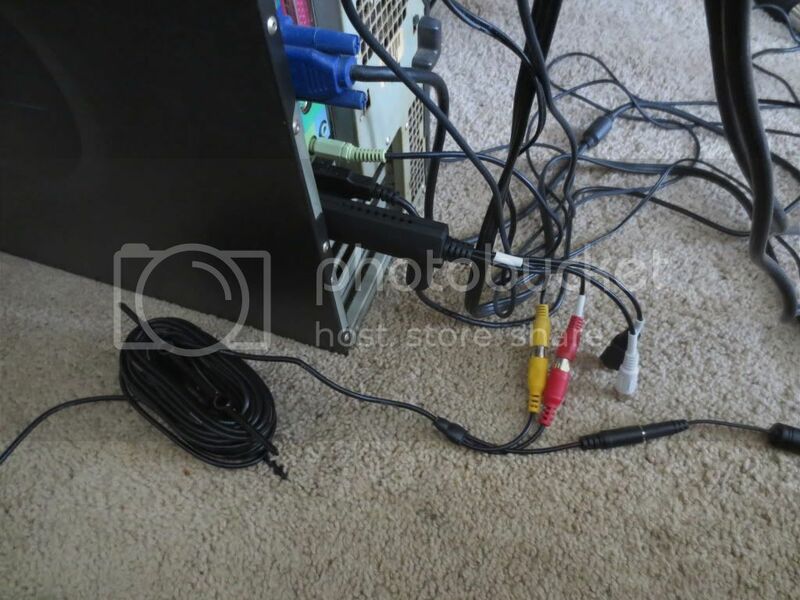 Red and white female connectors are for stereo sound and yellow is for the video. It also has an S-video jack. 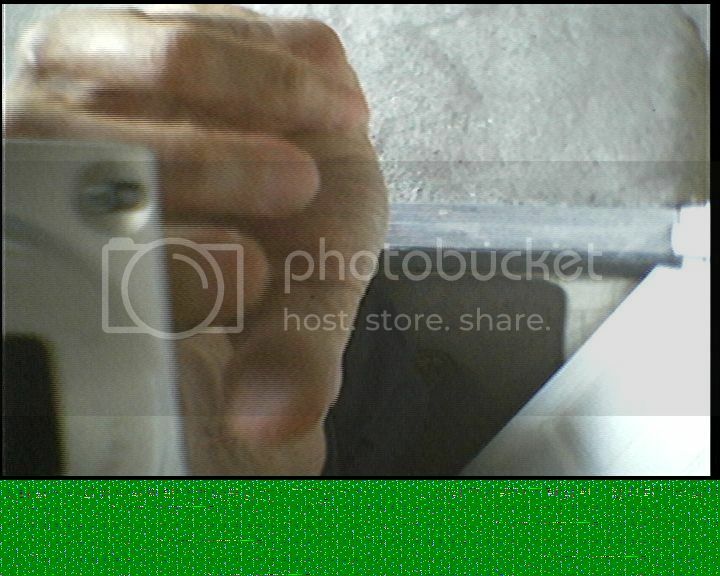 YawCam also allows me to monitor the camera on the web. I'm going to use it for surveillance indoors when I am away. I put out some bait to see what happens! The box is empty. It had the PIR switch in it. at night when things get darker. I plan to make up an LED panel to see if I can improve the view. 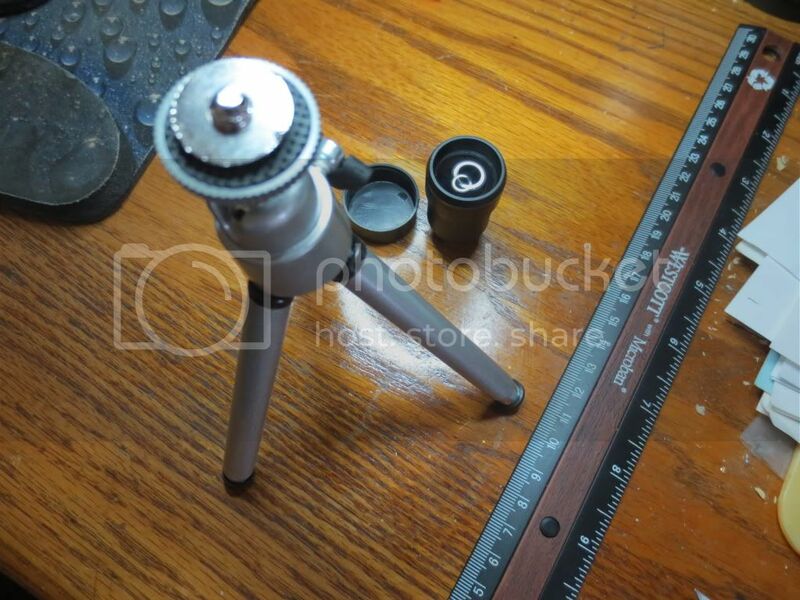 Update on the Easy Cap camera. Microsoft decided to send an update and restart my PC. That killed the camera, so turn off automatic updates if the camera will be used for a while. Oddly the PC was stuck at "Windows is shutting down" when I came home from a 2 week adventure. Check the box after selecting a sound file if one is not listed. The default YawCam snap sound is selected above. Adjust the Motion Detector setting if it triggers too easily. 85% seems to work pretty well for me. You can also set the motion detection area as shown above by the blue box area. Whaddaya know, he knocked! Maybe he noticed the camera? I've been fighting with the Post Office about deliveries. They supposedly left a package that I never got. They said they don't have to knock! I'm now having a battle with Verizon over SPAM being sent by my two cameras! Will Verizon notify me if an email I’ve sent is identified as spam? "The message you attempted to send was determined to be spam. Please visit http://www.verizon.net/spamfaq" target="_blank for more information." Yawcam gives me this notice in Console so I know Verizon is blocking it! I NEVER got any messages from Verizon in either email account. Even after contacting them several times! What should I do if I receive such a notice from Verizon? If you believe we erred in identifying one of your outgoing emails as spam, you can send the original message to us at spamdetector.update@verizon.net. (Please be sure that the above email address is the sole recipient. Do not add other recipients in the "To", "CC" or "BCC" fields, or we will not receive your message. Do not alter the original message by adding or removing comments, text, or attachments.) Within an hour of receiving your report, we will reevaluate the digital signature and, if the message is believed to be legitimate, adjust our spam filters as appropriate. Please note that Verizon won’t notify you about the outcome of our review. Rather, you should try resending the message 30 – 60 minutes after submitting your report to Verizon. The Image and Flooding settings try to prevent the actions from appearing as spam. An email is sent with the title "Motion detected" with a text notice that "Yawcam has detected motion in front of your camera!/Yawcam". So I sent spamdetector.update@verizon.net an email with the above subject and topic and 4 pictures that Yawcam left in my Temp folder. STILL NO LUCK! Things may get nasty now! Finally after TWO WEEKS of waiting they allowed the program to send the emails to me! Guess I won't have to switch to Cox after all! I pay Verizon enough every month! No matter what, I kept getting the non-IE version of the IP camera web site on Internet Explorer w/o add on. web page with the full settings up top instead of down below. Right click the IE Explorer icon in list again! I could not find a way in the Start Menu! Then go to Settings gear on top right side. Compatibility View settings is listed. 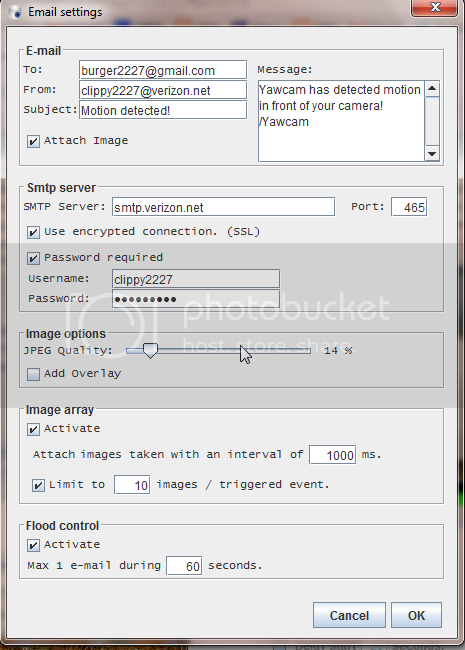 Add the numerical IP address for the camera and click Add. ONLY THEN mess with the Active X settings! 1) Click on the Settings gear and then on Internet Options. 2) In the Security Tab, click the Custom Level... button to change Active X settings ONLY. when you are installing any! 4) CHECK TO SEE IF THAT FIXES THE PROBLEM before changing any from Disable to Enable! Enabled to see which one fixes the problem! USE the RESET button on that setting tab if you run into problems later! STARTTLS for Gmail when sending as noted. so I had to use Browse...Oddly there is no Save button on that setting itself. Took me hours to figure this stuff out! Now the camera emails pictures to my email, but not the videos. They are saved into the Recording folder set earlier. It was sending them to my DVD drive D:\ as default. keep the desktop PC running. That will require the home PC to not be updated while on trips. Someday I will figure out DNS so I can see them in real time when out of town...probably will take hours too! It took 20 days for delivery from overseas, which was not too bad. Even after I removed the mirror's clear covering, the brightness of the LED's killed the view. I wanted to use the mirror to see inside of a furnace to look for cracks or obstructions.